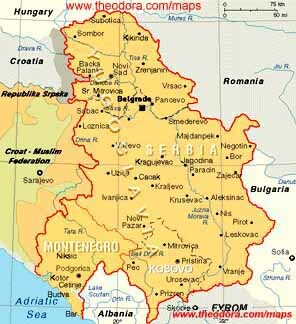 See also Balkan Region Maps. Yugoslavia Road Map. . . 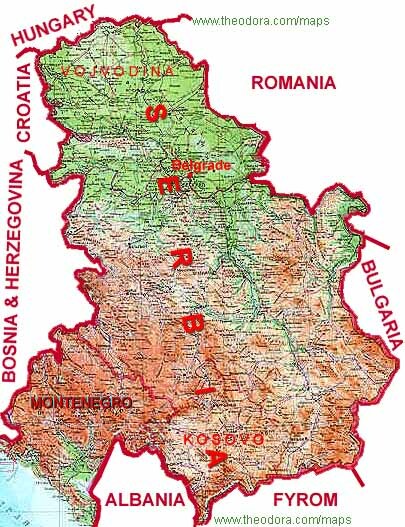 Detailed Kosovo Road Map. 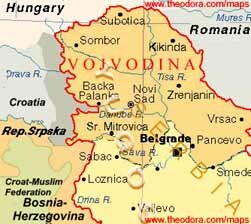 Yugoslavia in 1990(before the breakup).